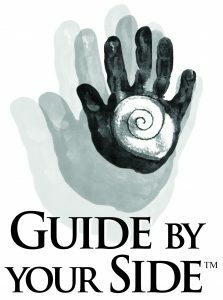 GBYS has been created to be a flexible program that will meet the unique family support and outreach needs of your state/province. It can be implemented by a Hands & Voices Chapter independently or in collaboration with an agency or program partner. 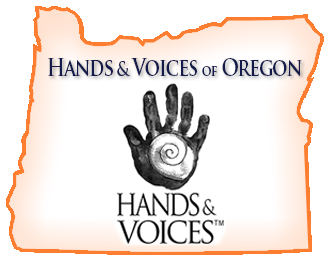 An agency or program partner can express interest in a GBYS program by contacting their local Hands & Voices Chapter and/or Hands & Voices Headquarters.